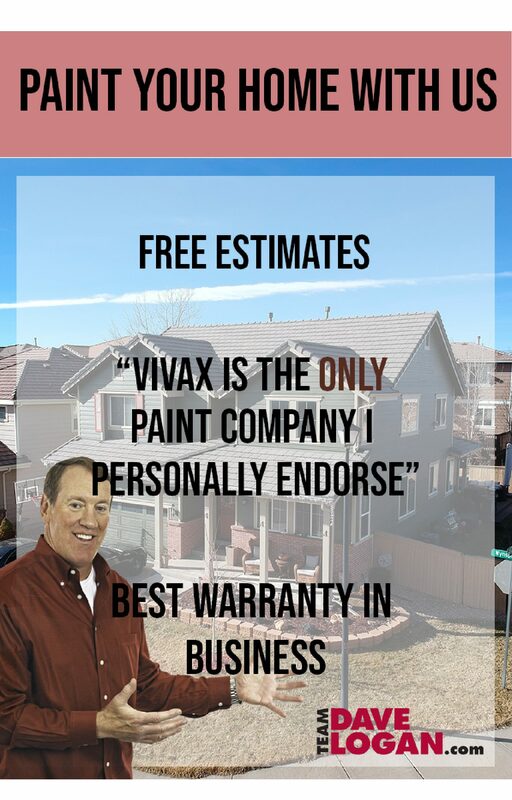 Since Vivax Pros was founded by Colorado native, Jeremiah Owens in 2004, our team of CSU alumni have been advocates for expanding Vivax to offer painting in Fort Collins. As a growing company we have focused on creating the perfect client experience, using the best products for the Colorado climate, and protecting and beautifying homes along the Front Range. We believe that homeowners deserve to work with a home improvement company that is fair, honest, and an advocate for them and their home. Since we live and work here it was really important to each of us that we are able to take care of a community that has shown us so much support over the years. Fort Collins offers not only a sanctuary for the students of CSU but also a haven for families and Colorado natives. We go above and beyond for every client whether we’re dealing with hail restoration in Windsor or house painting in Fort Collins, our client’s 100% satisfaction is always our number one goal. Due to this attitude of wanting to always raise the bar within our industry we have expanded our home services beyond just being the most ethical Fort Collins painter. 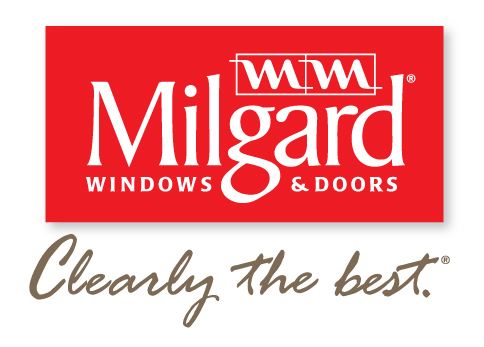 We also offer our clients full service window replacement as well as roofing hail restoration. 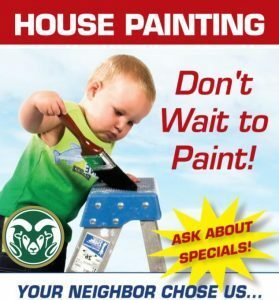 If you’re looking for a Fort Collins painter that will treat your home as if it were their own look no further. We pride ourselves on our outstanding customer service, top of the line products, and NO EXCLUSIONS warranties all in the pursuit of providing Fort Collins and the surrounding area with the best home improvement service possible. We genuinely appreciate your continued support for local Colorado painters and look forward to the opportunity to earn your business.